Atlas Copco Power Technique will be at the Showman’s Show this year displaying a range of its innovative festival, outdoor and special event friendly products including portable lighting towers, generators and handheld tools. Focusing on products and services which provide maximum productivity and energy efficiency, the offerings from Atlas Copco Power Technique also pay plenty of attention to safety and ergonomics. Visitors will be able to find out more about the Power Technique division, which puts a firm focus on portability and develops lighter and smaller products that make no compromises when it comes to power. Also, on display will be the HiLight B5+ lighting tower. 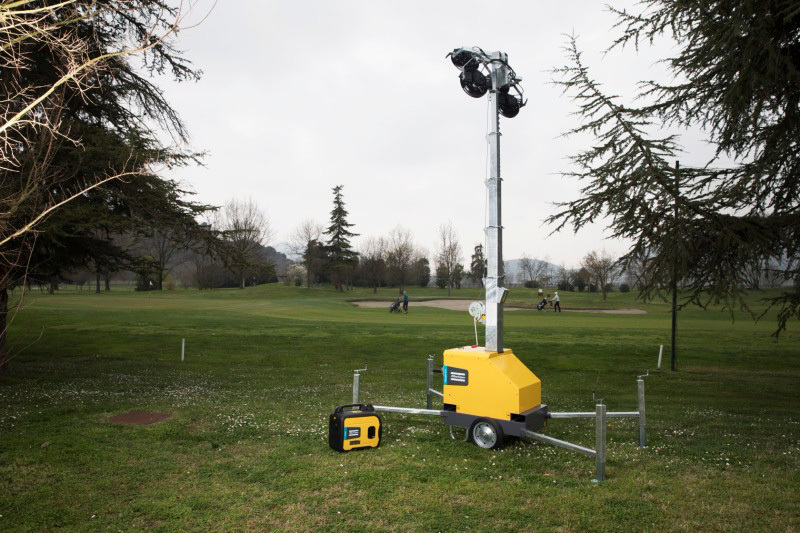 Designed for use in urban spaces, the ultra-quiet diesel driven LED light tower vastly reduces noise pollution. Visitors will also be introduced to the HiLight E3+ which boasts plenty of environmentally friendly credentials. With no liquids or emissions, it provides efficiency, portability and power whilst vastly reducing any environmental impact. All this and plenty more, including a variety of construction tools such as a post driver, power pack, core drill and Cobra PROi breaker will be on display at the Atlas Copco Power technique stand.